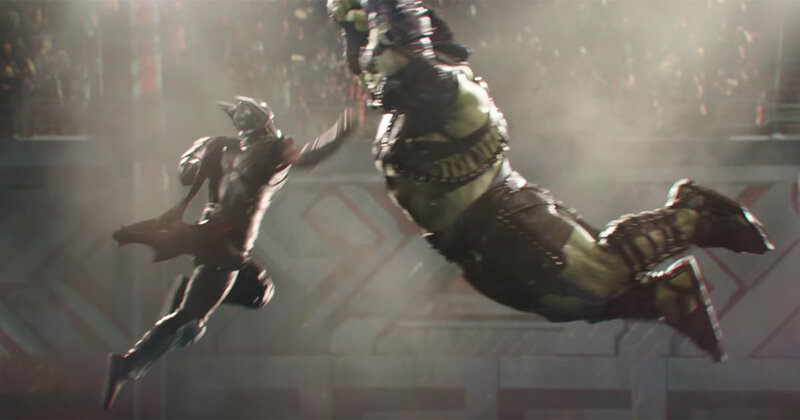 'It's main event time': New footage of Hulk vs. Thor from 'Thor: Ragnarok' – AiPT! New footage of Hulk vs. Thor in gladiatorial combat from ‘Thor: Ragnarok’ courtesy of Marvel Studios. Thor: Ragnarok hits theaters on November 3rd, 2017.